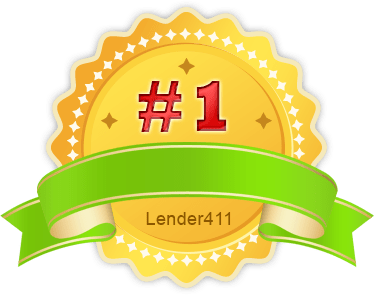 Look What’s New for Maine Real Estate Financing! It’s still a great time to refinance and the purchase market couldn’t be better for a buyer. Here’s a couple of neat things we can do or do better! With the current economy and a lot of people struggling, some new products have become available to help these borrowers. 1. FHA loans with FICO scores as low as 540. 2. FHA loans with up to 2 mortgage late payments in last 12 months. 7. We now do everything under one roof! Appraisal Ordering, Processing, Title, Underwriting and Closing! For a FREE evaluation contact me today! MARKET WRAP: Mortgage Bonds had their monthly coupon rollover after the close of trading today. The effect of this rollover was minus 31bp points for the 4% coupon ending down 81bp on the day. The fall today was due to continued inflation pressures and economic optimism and as money continues to move into the Stock markets. The Dow jumped 71.52 to end at 12,233.15 for its 7th straight gain and its longest winning streak in nearly 7 months. The S&P 500 Index rose 5.52 to 1,324.57 while the Nasdaq rose 13.06 to 2,797.05. Oil settled at $87.80/barrel down 64 cents. There are no economic reports tomorrow. The Treasury will sell $24B 10-yr notes tomorrow. Oftentimes borrowers don’t have any credit card debt or open lines of credit and this can hurt their scores. For these types of clients it’s recommended they open a secured credit card with a min balance of $300-$500. Problem is where can they get one of these? A simple and easy place for borrowers that need help badly is at capital one. Here is another link with a list of cards for people with bad-fair credit if the capital one doesn’t work- just make sure it says they report every month to all 3 bureaus. To apply for a First Time Home loan contact me today!